Recently, it was said that Trai has sent out notices to six Cable TV operators for violating rules under the new tariff mandate. After April 1, all the Cable TV and Direct-to-the-Home (DTH) service providers across the country are migrating customers to Best Fit plans and it might happen without your notice. But there are several TV users wondering how operators decide a Best Fit plan to you? Well, Best Fit plan is something which gets curated based on your current tariff plan. For example, if you’re currently on a plan which offers more Telugu channels, then the Best Fit plan will also provide the same, and other FTA channels in regional languages will be given as well. What are Best Fit Plans? While almost all the subscribers were making the switch to the new Trai new tariff based channel packs, there was the question of some subscribers being left out since it was the subscribers who would have to make the channel selection. The reason for this could simply be lack of awareness about the new implementation or merely the lack of general know-how about how to go on with the transition process like it was the case with a lot of customers in the old age group. However, it was also necessary that no subscriber face any disruption in their TV subscription while the new tariff regime goes into implementation. To make sure, Trai introduced the Best Fit Plans. The Best Fit Plans are the plans which will be curated by the DTH provider or the cable operators for the subscribers in case they do not make the switch to the new channel packs or make their customised selection by choosing individual channels. If that happens, the subscribers will then be automatically be hooked up with their Best Fit plans which will closely resemble their present channel pack. Now the critical phrase to note here is “closely resemble” as there is a possibility that while curating your Best Fit Plan, some channels might be dropped. However, the silver lining is that the cost of the Best Fit Plan will not exceed your current monthly subscription. The Best Fit Plan will be curated based on different parameters, on the genre of channels which you are watching, regional language and much more. Depending on that, you could be supplied with a channel pack which very closely resembles your current subscription. 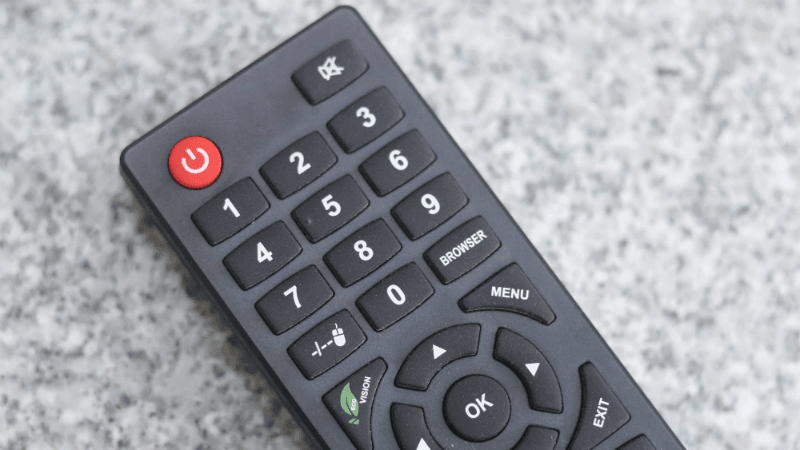 If you wonder whether you will have to encounter a Best Fit plan when you turn on your television screen the next time, then it depends whether or not you have made the switch to the new Trai tariff regime. If you have successfully logged in to your DTH operator’s website, or in the case of cable TV operators, filled out a physical form, then you won’t have to worry about lost channels or paying for a different Best Fit Plan. However, if you have not yet made the switch to the new tariff regime, then there is a chance that you have already been upgraded to a Best Fit Plan. To change your channel selection, you can visit the DTH operator’s website and then curate your subscription either through DPO packs, individual channel selections or broadcaster packs.